I am currently working jointly with Andrew Mackie from Nelson in researching this missing Harvard from Woodbourne, cicra 1942. There is good historical background on this aircraft in Chris Rudges' book Missing and also on the Findlostaircraft website hosted by Gavin Grimmer, as well as Andrew's site Project 964. We are interested to hear from anyone regarding rumours, stories etc about this aircraft or its pilot but in particular I am trying to establish truth to the "apparent" burnt wreckage in the vicinity of North Bank (Wairau River). It is believed that locals visited the site and found no pilot. Anyone know more about this? were you related to one of the locals that did this? did you or relatives grow up in this area and know of an old wreckage played in by children etc. Any information will be gladly accepted either added to this thread or PM me but please do not post your own wild theories here as we have enough of our own to deal with! 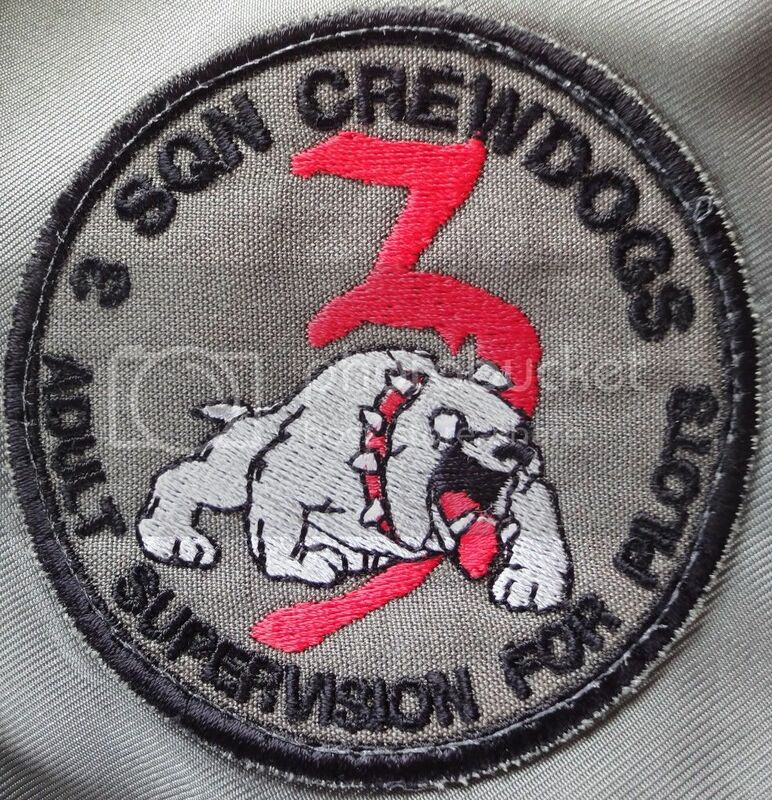 3 Sqn CrewDogs - Adult Supervision for Pilots ! I recall seeing some corroded bits of Harvard tail wheel structure at the Air Force Museum back in the early 80s. It was apparently washed up but I can't recall where? Possibly Birdlings Flat related. What was story with the Auster Crewdog? Hey - can anyone put me in contact with someone from the RNZAF Museum to help with this request. We are hoping to find flight authorisation books or the time keepers logs from Woodbourne and Omaka 1942 - if they even still exist.This could help eliminate some sighting reports from the day NZ964 went missing if we knew who was flying at the same time and their flight details. Thanks. Time keeper's logs (probably called watchkeepers in those days?) from that time almost certainly no longer exist, nor do the Flight Authorisation Books (Form 1575), and you will be disappointed to hear that the first three or so YEARS of Woodbourne's official history are contained in about 2 or 3 PAGES! You may be on a hiding to nowhere on this one, at least so far as surviving official records are concerned. Sorry to be a bit of a wet blanket on this, but the paucity of hard information about a training unit in 1942 will remain a major problem. Thanks David -pretty much thought that would be the case but worth asking anyway. I presume you have made a study of the full accident report for this missing aircraft, as these often have fairly detailed accounts of the searches flown seeking the lost aircraft, as well as discussions on questionable sightings of it. Sometimes they even include lists of aircraft in the air at the time of the aircraft going missing, to attempt to sort the wheat from the chaff. You never know what may be there till you look (that is, if you have not looked at the report already). Yes David I have read it a 100 times pretty much, and there are good sighting reports, however obviously there was more than 1 Harvard in the sky around the same time period. NZ964 could not be in Landsdowne and Ward at the same time for example but we were hoping to identify how many and their intended fligh. We have put in a great deal of research from the official file, and yes it does state the areas searched during the following week. One area in particular was glossed over a bit and a subsequent "witness" report 2 days later gives us clues to identify a smaller area to search which the searching aircraft flew over. In the very near future Andrew and I will be visiting the crash site of NZ936 in Golden Downs for additional research of an aircraft left in bush over a similar time period. It will also give us impact size, distance of spread wreckage, visible distance to be seen in the bush and of course good photos! Appreciate anyone helping with any ideas.